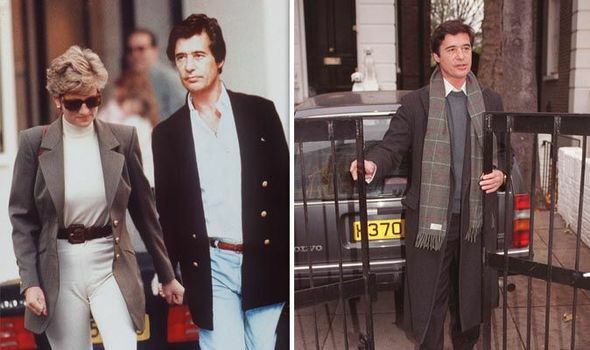 PRINCESS Diana’s former lover Oliver Hoare has died after a long battle with cancer. The former art dealer, who Diana is said to have become “obsessed” with, has died at the age of 73 at his home in France, according to the Daily Mail. 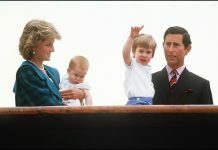 The married father-of-three was a close friend of Charles. 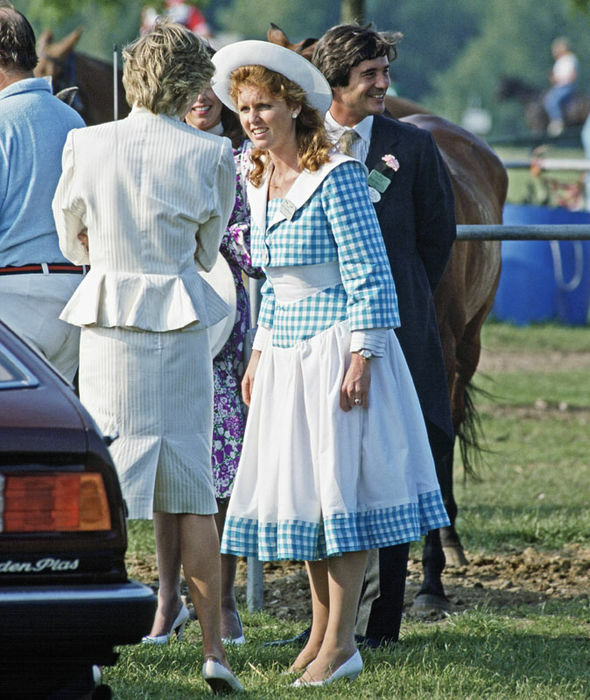 He is said to have started an affair with Charles’ wife Princess Diana in 1992 after her father Earl Spencer died. 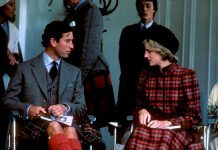 Princess Diana reportedly confessed to her confidante, Lady Bowker that she “daydreamed of living in Italy with the handsome Hoare”. A former bodyguard told how he previously saw Mr Hoare “semi-naked behind a potted bay tree in a Kensington Palace corridor, smoking a cigar”. 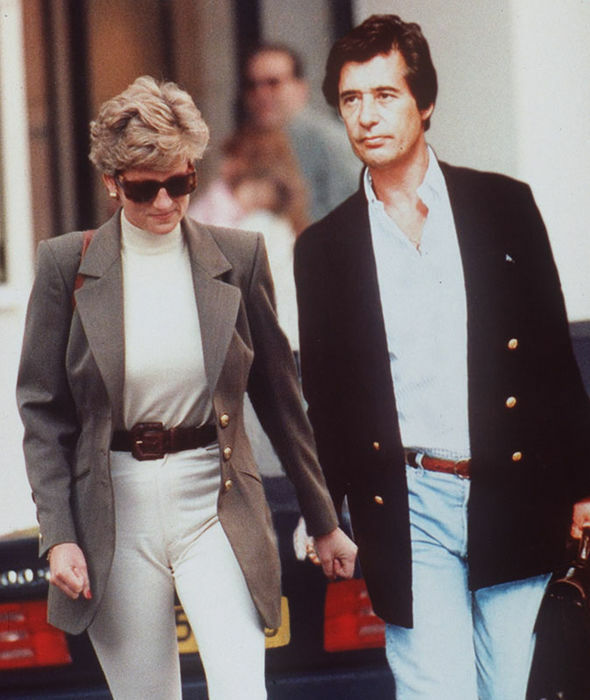 His affair with Diana ended when his French-born wife Diane de Waldner – who was 16 years older than Diana – threatened divorce. Mr Hoare was a friend of Charle and he and his wife, who he remained married to, had been guests at Windsor Castle. But when his wife threatened divorce in 1993, he broke off the affair. Mr Hoare was an art history student at the Sorbonne before joining Christie’s in 1967. He later became an Islamic art specialist and is believed to have sold Sheik Saud Al Thani of Qatar artworks worth more than £20million.